Joint Academy MicroPort™ ⋆ Full Function, Faster™. We are proud to announce the launch of our MyMPO™ Patient Application. Total knee replacement concept for accelerated function and increased patient satisfaction. 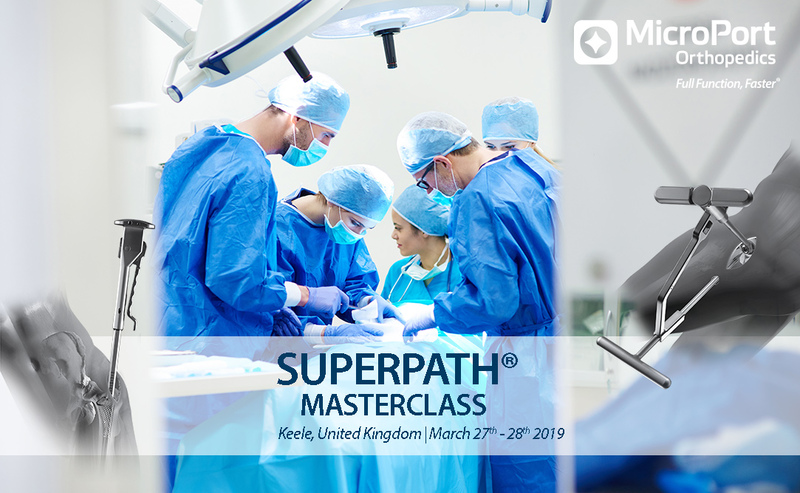 Peri-operative protocol combining the muscles and capsula sparing potential of SuperPath® with a multidisciplinary patient-centric approach for accelerated recovery. We are proud to celebrate the 20 year anniversary of our Medial-Pivot Knee system! MicroPort Orthopedics is all about improving human life through the practical application of innovative science. Our aim is to continually develop leading technologies and products for physicians, with life-saving solutions and treatments for patients. 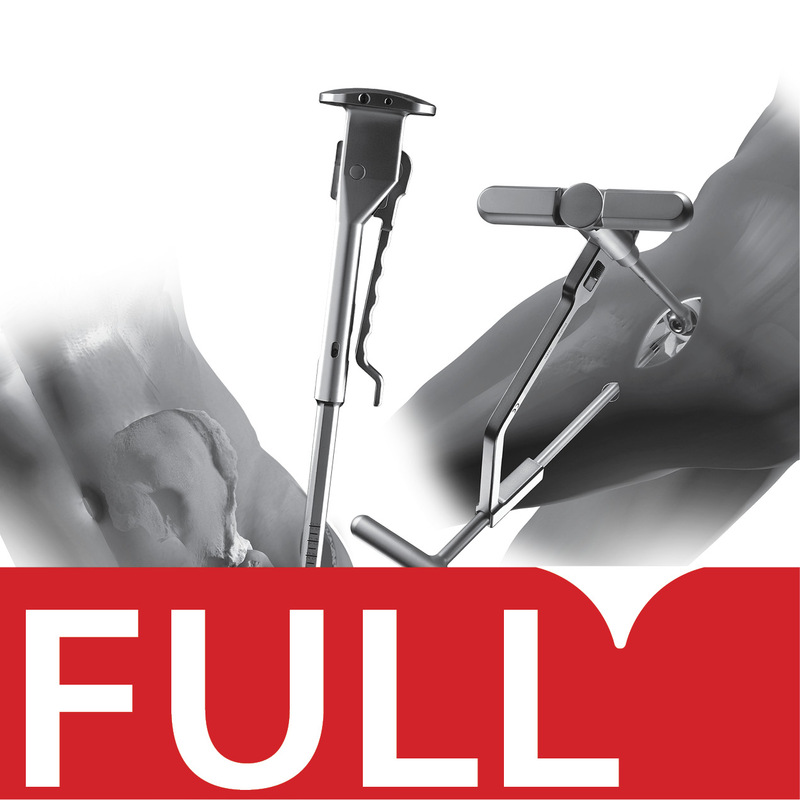 The Full Function, Faster® Total Knee replacement concept is designed to use the latest clincial evidence supporting accelerated patient's functional recovery and perceived satisfaction. 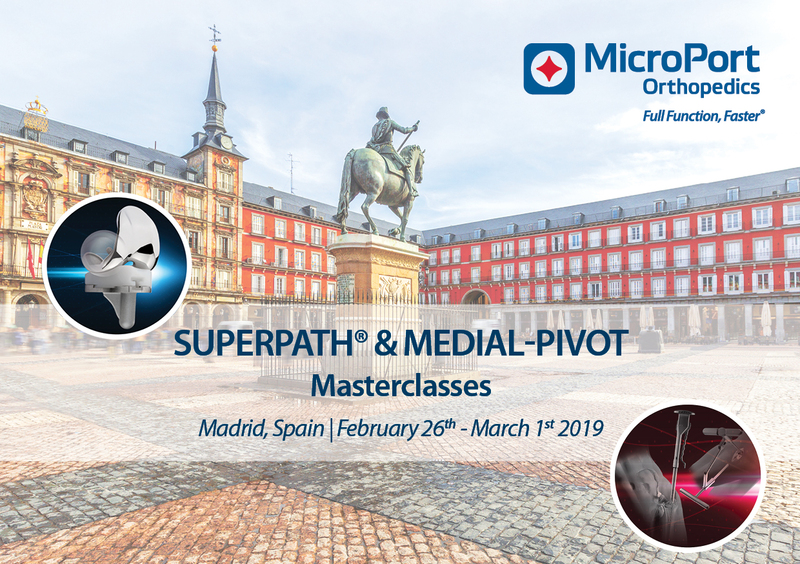 MicroPort Orthopedics is a global medical device company specializing in the design, manufacture and marketing of reconstructive joint devices and related services. Our products and services are based on a legacy in orthopedics of over 60 years. Our global company merges a culture focused on quality and attention to detail, expertise and innovation. Our innovative spirit has driven us to deliver a continued focus on high quality orthopedic products and services that patients and surgeons prefer. By doing this, we aim to improve the longevity and quality of life of our patients, while addressing the demands of the changing healthcare landscape. SuperPath® Direct Superior Approach. 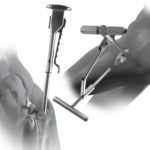 Wright Medical Technology introduces the first Direct Superior Approach to the Hip Joint. This is why, at MicroPort Orthopedics, no other consideration gets in the way of doing things right. Whether difficult, expensive, or more time consuming, completing a task the proper way is the only path we pursue. Based on honesty, respect and trust for everyone with whom we do business, all of our behaviors, actions and decisions are geared to produce products and services of only the highest quality. Being a trusted resource for our family of surgeons and global community of satisfied patients is one of the most precious assets we have today. This is why we consistently invest time working to build trusting relationships through friendships, respect and our ongoing achievements. As a cross-functional company, we collaborate freely and contribute when needs arise. We take pride in our work and our company. Respectful, constructive debate is an ongoing process that fuels our culture of creativity. Sharing knowledge and ideas is a daily essential that helps us anticipate needs and develop new solutions. Of course, we could not be an innovation driven company without accepting the need to learn from our mistakes. Still, we are relentless in viewing every obstacle as an opportunity. And we relish each opportunity to take an informed risk that may produce progress. This is how we have helped patients return to full function faster. Before we talk to our customers, we listen to them. Our family of trusted surgeons is a boundless source of knowledge and information. 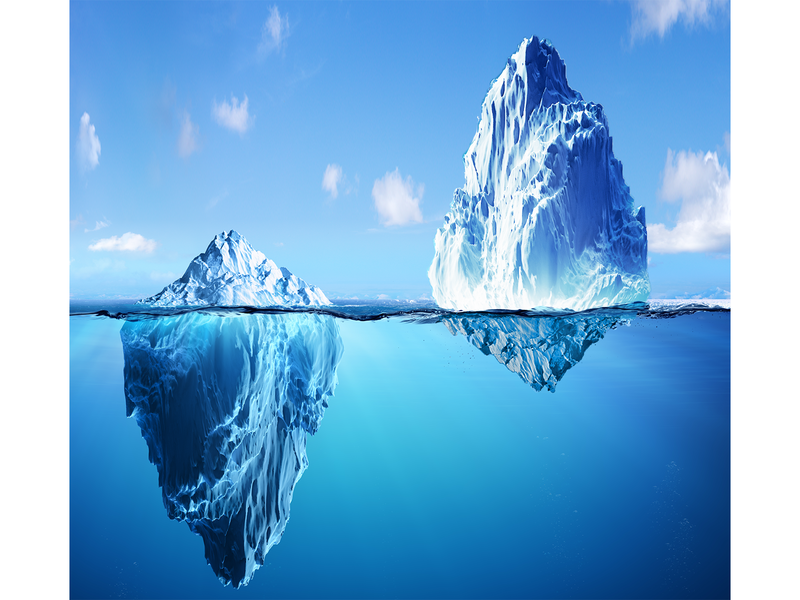 So the essence of being responsive is to understand the challenges they face each day before seeking to be understood in answering their needs. Jean Marc D’hondt currently serves as Vice President of Marketing International. Prior to this, he successfully served in the roles of Vice President of Marketing EMEA, Regional Vice-President Northern Europe and as the Managing Director for Wright Medical Bel­gium. He joined Wright in 2007 from Stryker, where he held several sales and management positions across Stryker’s business units for a 9 year period. Jean Marc carries experience in all segments of the orthopedic market, both from sales and from a management perspective. Jean Marc holds a Master’s Degree in Physical Education from the Faculty of Medicine at the University of Ghent, Belgium. Stefano De Donno was born in Milan, Italy on October 1969. He graduated in Economics and started his career at Ernst & Young as an auditor. Then he joined Amplifon, a market leader in hearing aids. Holding a finance position within M&A, Stefano played a critical role in the successful IPO of the company. Thereafter, he held a finance position for a division of General Electric. After joining MicroPort in 2008, he held various financial roles. He gradually increased his responsibility from Italy to whole EMEA region. Today, he is Sales and Operational Director. Within this role, he supports sales to distributors for MicroPort’s international business in EMEA, Latin America and Asia. Antony joined Microport as “Vice President – International Operations” following the asset purchase of Wright Medical. 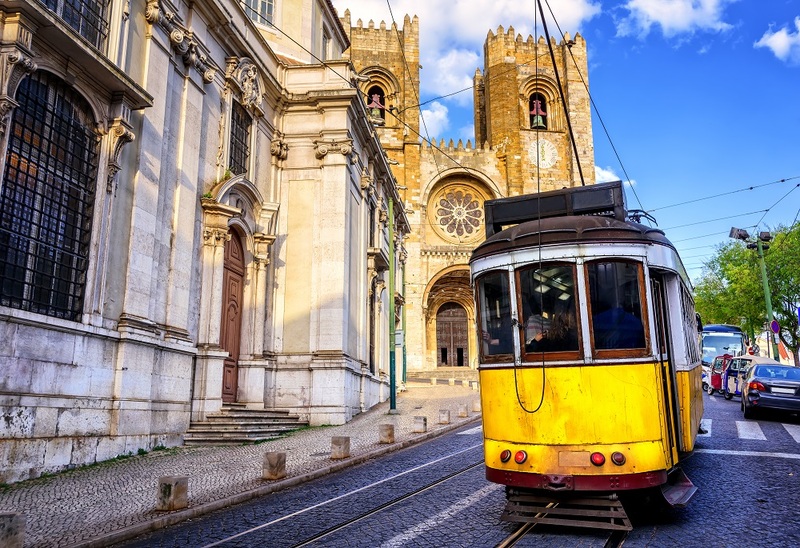 In March 2019 the role was expanded to include Finance in addition to Operations for the International Division of the Orthopaedics business. Antony joined Wright Medical in 2009 as the UK Finance Manager and later took on responsibility for the European logistics. Antony began his career in finance working in the automotive industry before moving into consultancy specialising in project management of large scale ERP implementations in the aerospace and automotive vertical markets. During this time he worked internationally for many large scale multinational companies. Antony is a Certified Management Accountant gained through Chartered Institute of Management Accountants. Kees Visser is the Finance Director International for Microport Orthopedics. He started at Wright Medical in 2007 in the role of Finance Manager Netherlands and gradually expanded his responsibilities to the International areas, leading the EMEA Finance and IT teams. Kees is a Dutch native, born in 1963 and holds a bachelor degree in Business Economics. Before 2007, he has been a co-owner of an animation art gallery and worked for several medium sized international companies such as Tate & Lyle (starch), Holland Casino, UTS Voerman (moving) and Irdeto (IT security). Stefano Peverelli is the Vice President the International Organization (Sales, Marketing, and Operations) and is the Chairman of the Board of Directors in each International MicroPort Subsidiary. Before taking this role in 2014, Stefano served for 2 years as Vice President EMEA Sales and previously at Wright Medical Technology he spent 2 years as Vice President S.Europe & Middle East after 2 years of tenure as Managing Director of the Italian Subsidiary. Prior to Wright, Stefano served B.Braun Aesculap for 2 years as Business Unit Director Italy after 10 years spent in Johnson & Johnson (DePuy Franchise) where he developed his career from Sales Rep to Marketing Director Italy. Stefano holds a 5-years Engineering Master Degree from Politecnico in Milan and a Master in “Management Fundamentals” from Brussels School of Management.